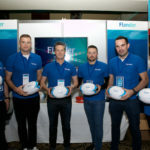 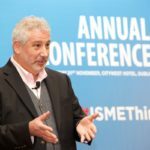 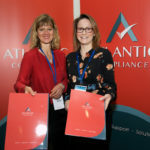 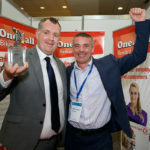 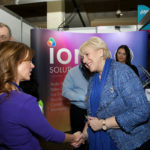 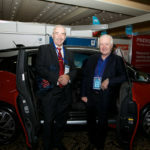 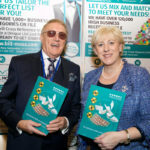 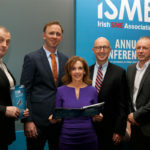 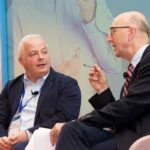 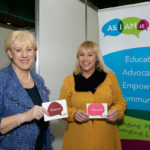 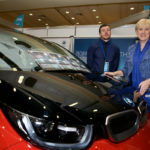 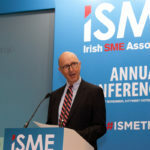 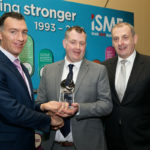 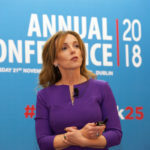 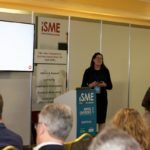 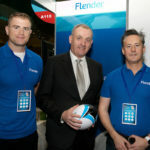 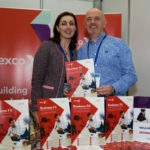 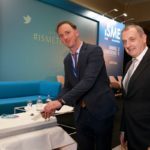 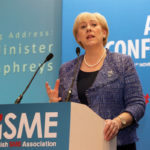 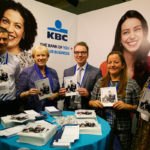 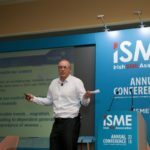 Below you will find a selection of photos and he official video from the ISME Annual Conference, sponsored by Sovy, which took place in the Citywest Hotel on Wednesday the 21st of November. 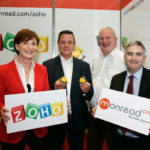 More images and a video to follow. 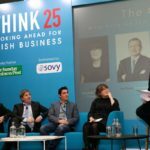 Feel free to share on your own channels.